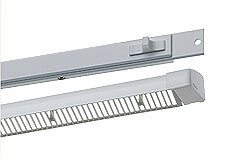 Titon Inc was established in 1989 to bring the concept of the integrated window ventilator also known as the trickle ventilator (or trickle vent) to the American market. 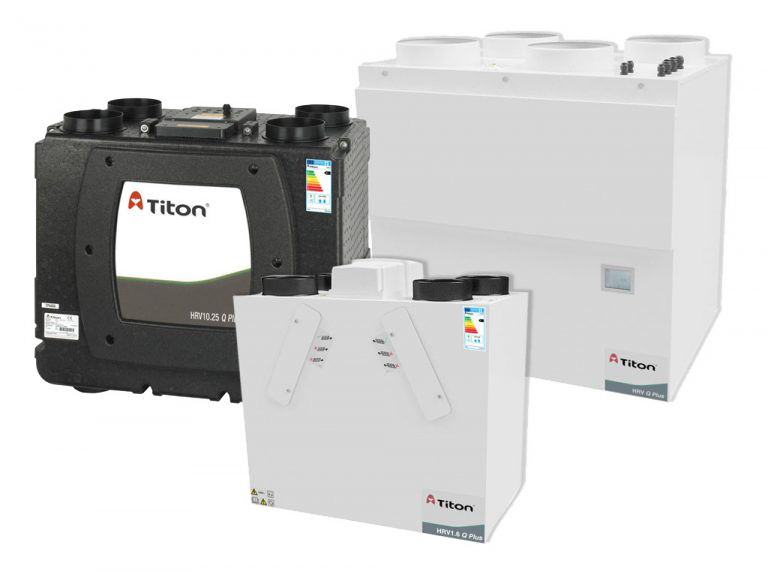 Titon trickle ventilators are effective for improving indoor air quality (IAQ) in single family dwellings as well as high rise commercial structures such as apartments, condominiums and hotels. Titon provides a wide range of slot and glazed-in ventilators, including sound attenuating (acoustic) versions. Titon Inc is a subsidiary of Titon in the UK who are a leading innovator of passive ventilation systems sold throughout Europe. The company was founded in 1972 and has dedicated many years to developing quality products and superior customer service that meet worldwide consumer demands for healthier indoor environments. Titon also supplies window and door hardware primarily in the European market.